Gunwalker: NRA - In Or Out? 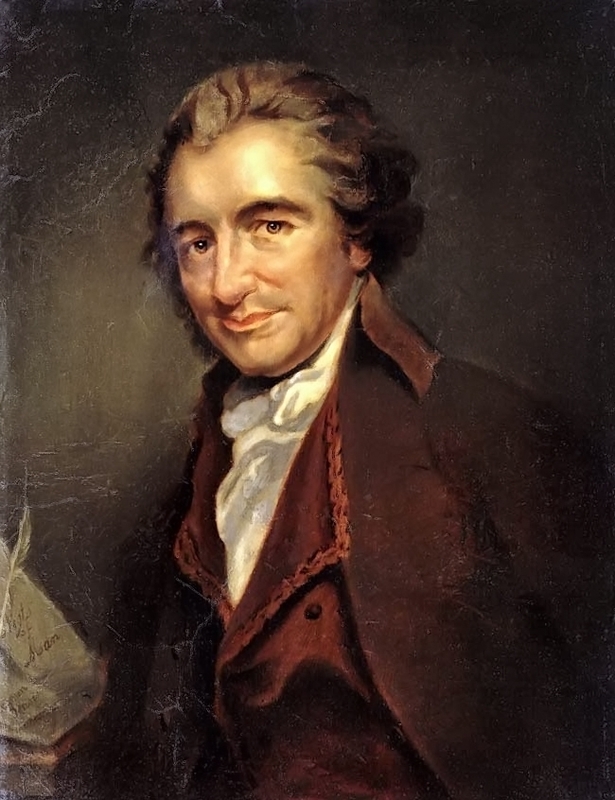 See also more of Paine's The Crisis. That Tom Paine was quite a man for words...and action. Would that we of the modern era (more of us anyway) could hold such conviction in the face of tyranny. May I attain to manhood of equal stature.